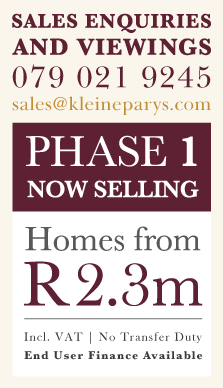 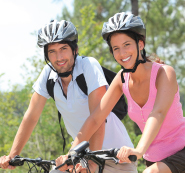 Kleine Parys Residential Estate is situated in the heart of Paarl, a rapidly expanding town known for its rich culture and serene landscapes. 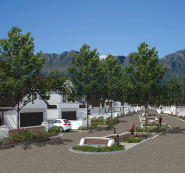 The Estates offers exceptional views of the surrounding Boland Mountains, vineyards and fruit farms, and situated only minutes away from a world of modern amenities. 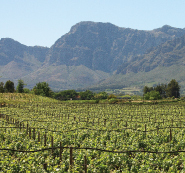 Kleine Parys Estate is truly a breath of fresh sophistication!